As the NBA trade rumors keep pouring in, several big names have surfaced as players who could be on the move before the February 23 deadline. It’s now February, and we’re only a few weeks away from the 2017 trade deadline. The NBA trade rumors are churning out at an alarming pace, and players we never expected to hit the block are doing exactly that. We all know about some of the big names. Guys like DeMarcus Cousins, Carmelo Anthony and Jimmy Butler have been mentioned in trade rumors for weeks now. However, it only seems reasonable to turn our attention to some of the other guys who only recently found their way into the headlines. So who are these new names? Some of them may surprise you, while others are completely understandable considering their recent play. For others, it just makes sense when you look at their teams’ current situations. Either way, these players have found themselves in the middle of the latest NBA trade rumors. It’s unfortunate for some, but that’s the nature of the beast. So here they are–five big-name NBA players who only recently cropped up as potential trade candidates. Next: Veteran PG Heading To Cleveland? Right now, the Dallas Mavericks have an abundance of guard talent. The Cleveland Cavaliers also have a huge need for a quality backup point guard. 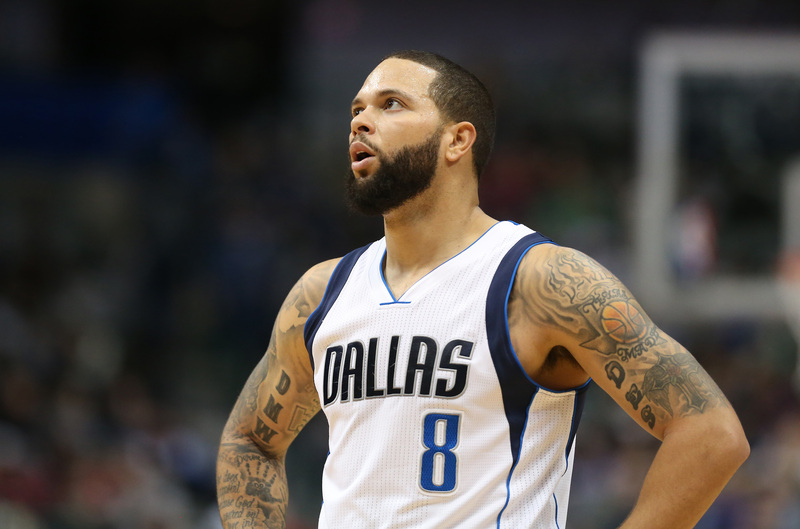 Enter Deron Williams. The Cavaliers have apparently reached out to the Mavericks about a potential deal for Williams. While their advances were rebuffed according to the Star-Telegram, that doesn’t mean something couldn’t come to fruition in the near future. At this moment, Dallas is on the outside looking in when it comes to the playoff race. Although the team is hoping to make a play on the eighth seed, a few setbacks between now and February 23 could change their minds. It’s not like Williams offers much long-term potential for the Mavericks. LeBron James has been demanding for the Cavaliers to find him another playmaker at point guard. Williams would be a tremendous option behind Kyrie Irving as the No. 2. Trading him for Iman Shumpert would give Cleveland its playmaker and Dallas some more long-term potential. It’ll come down to how the next couple of weeks play out for the Mavericks. If the losses keep coming, they could be swayed into swapping Williams for Shumpert before the deadline. Next: A Former Top Pick Joining The Kings? For much of the last month or so, it’s been P.J. 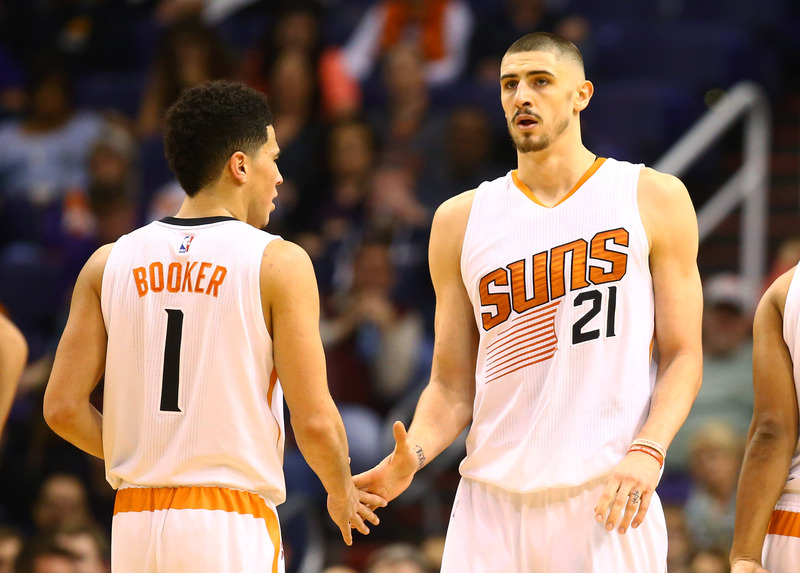 Tucker mentioned as the Phoenix Suns’ primary trade candidate. However, it appears Alex Len has found his way into the picture. The Suns appear to be in conversations with the Sacramento Kings to acquire DeMarcus Cousins. For months, the Kings have been adamant about their unwillingness to move the star big man. I’m not sure what it means, but that plan may have changed based on Phoenix’s rumored offers. On top of offering Tucker and draft compensation, Len also appears to be part of the package (via Arizona Sports 98.7). While nowhere near the type of impact player Cousins is, he’s certainly decent compensation even if it means losing one of the NBA’s best offensive centers. Len is a former top pick who has had an up-and-down NBA career. Extremely streaky, the Suns’ occasional starting center looks like a star for a stretch and then disappears for a handful of games. The production is inconsistent at best, but there’s still hope he can develop into an upper-echelon center given more time. I honestly don’t see anything coming of this. The Kings seem eager to lock Cousins down long term, but may be seeing what options they have. 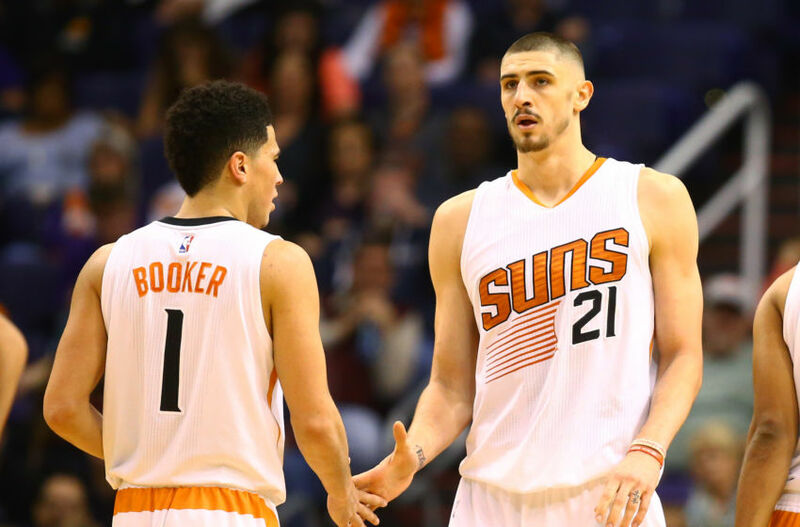 Despite the Suns’ apparent interest, I don’t think Len will be escaping Phoenix before the trade deadline. Next: The Nuggets Parting Ways With A Young PG? 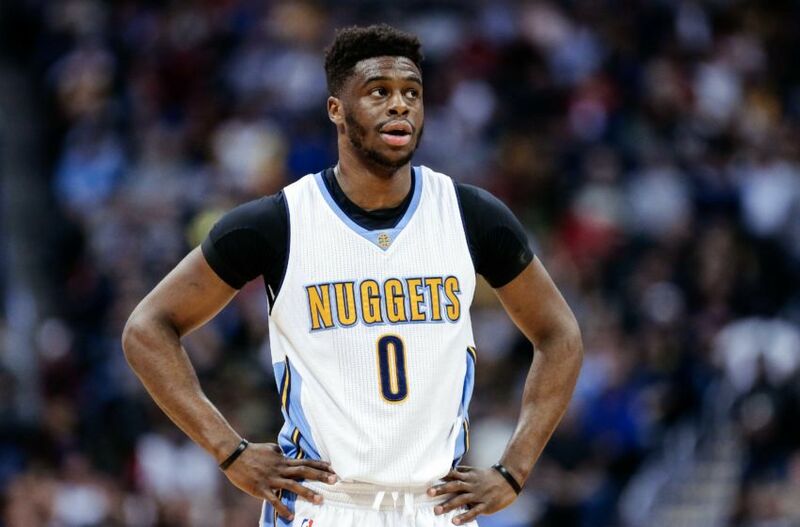 Only one year ago, Emmanuel Mudiay was seen as the future of the Denver Nuggets. Now, based on recent reports, it appears the team isn’t opposed to throwing in the towel on the former first-round pick. According to ESPN’s Zach Lowe, the Nuggets are “quietly exploring” potential trade options for Mudiay. The young guard has plenty of upside and has shown glimpses of greatness through a season and a half, but appears to be expendable in Denver’s eyes. 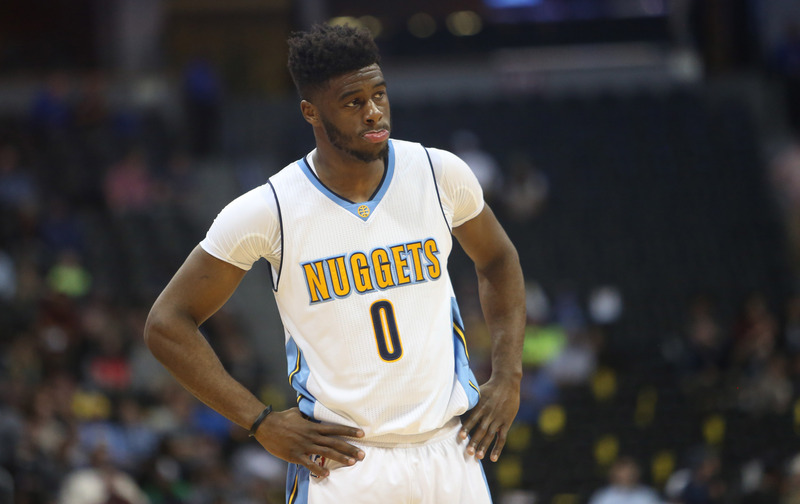 It is worth noting Lowe says that Denver is in “no rush” to ship away Mudiay. However, with Jamal Murray pushing for more minutes and Jameer Nelson still on the roster, it appears someone needs to be deemed the odd man out in the Nuggets’ backcourt. Mudiay seems to be that someone. However, it’s ultimately unlikely he ends up finding a new home before the trade deadline. More than anything, I think this is an opportunity for the Nuggets to test his potential trade value and see if any future suitors emerge. 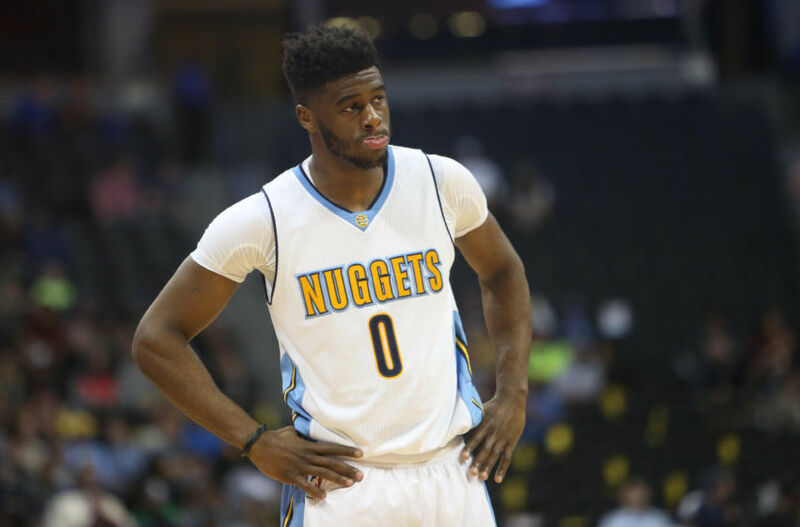 Especially with Denver likely looking for a star in return, don’t expect to see Mudiay in a different jersey this year. However, if they get desperate to make a splash, they could package the young guard and picks together to make something happen. 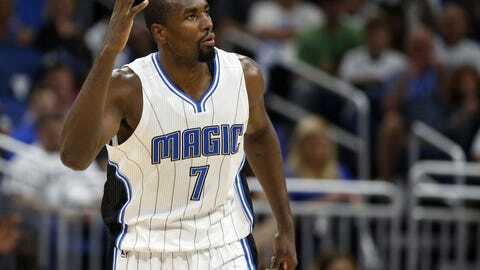 This past offseason, the Orlando Magic made what seemed to be a big addition when they traded for big man Serge Ibaka. After only a few months, the team already appears eager to send him packing. 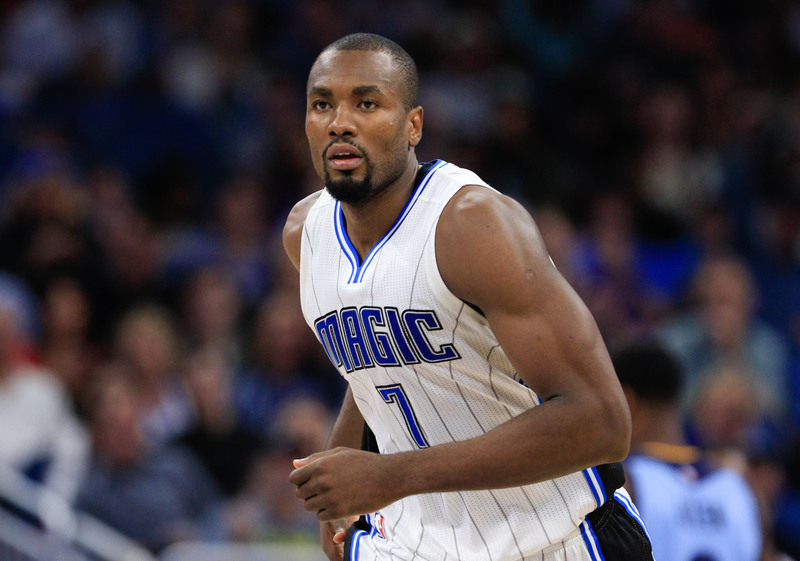 With only three weeks to go before the NBA trade deadline, the Magic are ramping up their efforts to move Ibaka (via Sporting News). 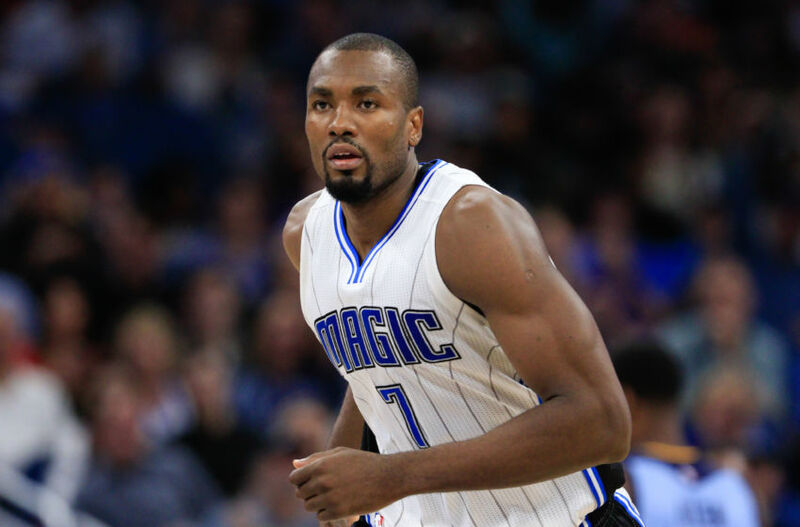 Although his production hasn’t been bad this season, Ibaka isn’t making the type of defensive impact Orlando expected. With the former Oklahoma City Thunder standout set to hit the open market in 2017, the Magic are simply hoping to recoup some of their investment. We all know the type of impact Ibaka can make. He may be disappointing Orlando this season, but he had some outstanding campaigns with the Thunder during which he shined at both ends of the court. That should help the Magic find some potential suitors before the trade deadline. The obvious concern is re-signing Ibaka. Any team considering a deal would want to know they can get him under contract instead of risking losing him to free agency come July. The Magic aren’t going to get what they want in any trade, but getting something would be better than watching Ibaka walk this offseason. Next: New York Looking For Some Love? Yes, I know–Kevin Love isn’t exactly a new name when it comes to trade rumors. However, the last time we heard his name mentioned, it was in regards to a failed attempt by the New York Knicks to acquire his services. Now, there’s word that Phil Jackson hasn’t given up on his pursuit of the Cavaliers’ All-Star forward. 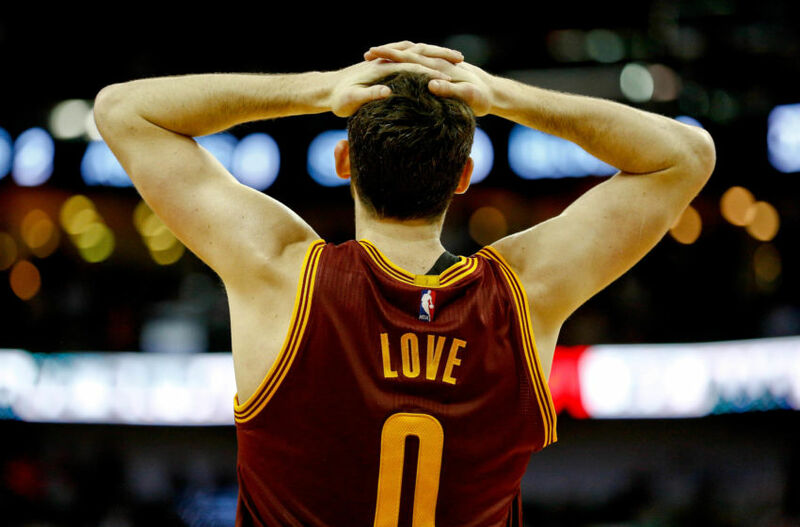 According to ESPN, the Knicks continue to look for a way to convince the Cavaliers to part with Love. They’re desperate to move Carmelo Anthony, and are searching for a solution to get him out of the Big Apple while adding Love to their roster. Although Cleveland appears unwilling to part with Love, they apparently have maintained interest in Carmelo. New York’s scoring machine is good friends with James, who would undoubtedly love to see him move to Ohio. That is, if Anthony is even willing to waive his no-trade clause and uproot his family. Could Love really be moved before the deadline? It may seem unlikely, but the Cavaliers could make a sacrifice if it means bringing Anthony to Cleveland. Crazier things have happened, especially at the NBA trade deadline.